Are you a YuGiOh card game player? If you are then this is your chance to be part of the YuGiOh Asia Championship 2019 Winter. 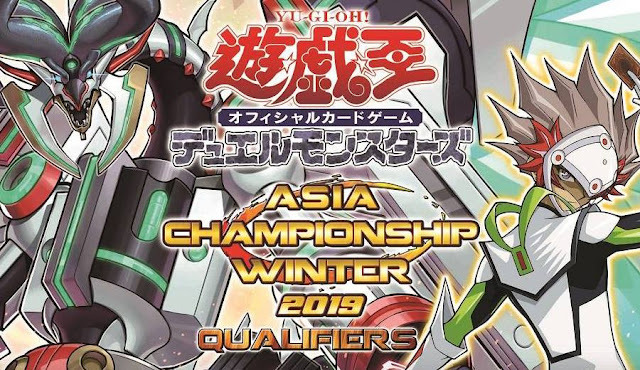 The champion of the qualifier will represent the Philippines at the Asia Championship Winter Main Event which will be held in mid-January. 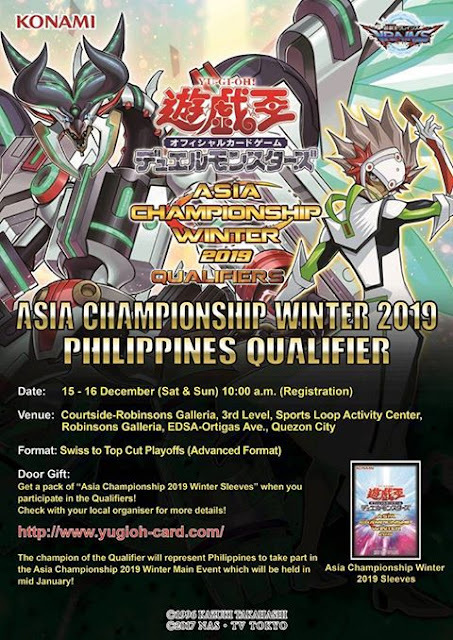 Prepare your card skills and be ready to battle!